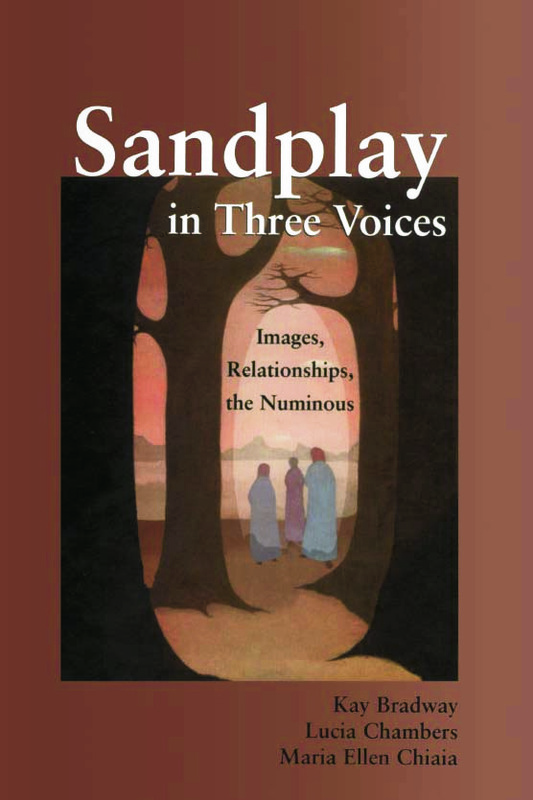 Sandplay in Three Voices provides a unique and engaging understanding of sandplay - a growing modality of psychotherapy. Emerging out of informal conversations among three senior therapists, it examines the essential aspects of sandplay therapy as well as the depth and breadth of the human psyche. The book is organized into eight sections covering eight of the most important topics in sandplay - Therapist, Silence, Child, Mother, Self, Shadow, Chaos, and Numinous. Each section begins with a trialogue discussing theory, history and practice of sandplay in that area. The trialogues allow the reader to witness three senior therapists addressing and attempting to understand the many layers of each topic, and reflect their agreements and disagreements as they reveal their individual thoughts on, and personal experiences of, the themes they discuss. Each trialogue is followed by a set of solo presentations in which each author focuses on her contribution, and on the role of each topic in sandplay. Illustrated by original clinical examples, this unique approach addresses issues of concern to analysts and other psychotherapists. Its basic orientation makes it of particular value in the study, practice and teaching of sandplay therapy.